Anime’s With Live Action Potential! So as we all know most anime’s when they become a live action they generally aren’t very good. It’s quite rare that I’ve actually been genuinely excited about a live action anime. But this had me thinking about what anime’s would make a really good live action. 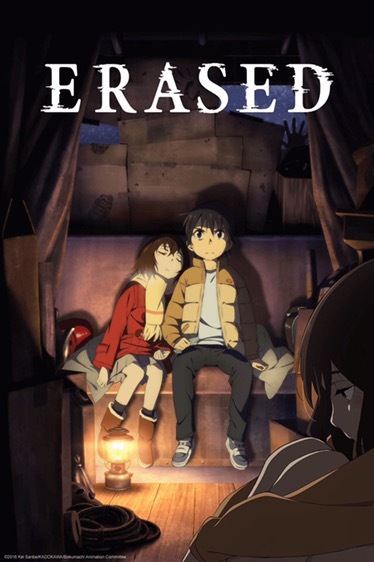 For me I realized that anime’s that have a storyline that wouldn’t require a lot of CGI and the storyline is pretty interesting. become a live action anime. I feel like it would be really interesting to see it come to life on the big screen. also become a live action. 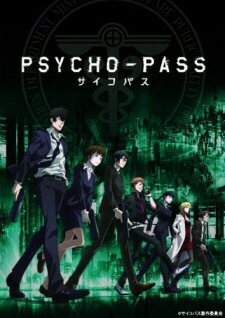 Now that I think about it more I realize that anime’s that are psychological or sci-fi would make a great live action. I think that this is because it could also be entertaining for others to watch whom aren’t into anime because of the topics that it touches on and the subject manner. But what do you all think? Comment down below on what anime’s you think would make great live action.